We are glad that you finally landed here! Let me tell you a story.The story of our own.Who we are and how we came to make a website like GardenInstrument. We(three of us) really love gardening.In the front yard, we make our first garden and it is designed to be seen from the street.Then we move to the backyard. At that time we faced a lot of problems choosing the tools that were necessary.We were looking for the best lawn aerator, grow tent, propane weed torch, garden cart and so on. So, we started to study and go through several blogs, forum, Reddit and gave 10 hours a day(we were obsessed, believe me!) to get the best products. As we know a lot about garden and gardening tools, why not share this with others and help them to select the best products.So here we are on our website to provide you the best value. 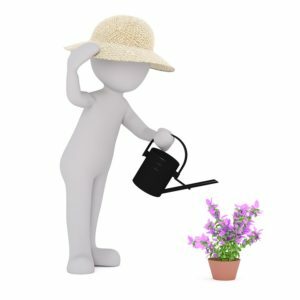 GardenInstrument.com is a participant in the Amazon Services LLC Associates Program, an affiliate advertising program designed to provide a means for sites to earn advertising fees by advertising and linking to Amazon.com. We always try to provide Unbiased information and that’s our number one priority. Thanks a lot for joining us in this awesome journey and we hope that you’ll continue to be a part of our story.Cheers!